For the past 30 years, Hoopfest has highlighted local stars and stories in their annual poster. This year we are proud to feature two of the greatest athletes to ever play basketball. 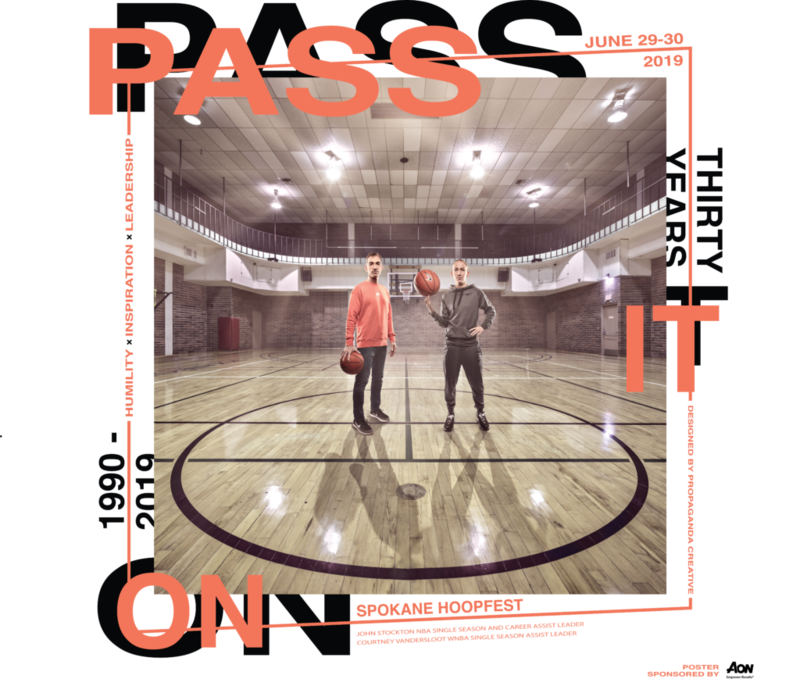 The 30th year poster shines a spotlight on Courtney Vandersloot and John Stockton at the center of the madness. This being said…we wanted to give some love to Propaganda Creative and Dean Davis who put it all together! Our poster wouldn’t be possible without our Poster Sponsor, Aon. Aon plc is a leading global professional services firm providing a broad range of risk, retirement and health solutions and we are grateful to have them as part of the Hoopfest sponsor family. Check out the hype video here! 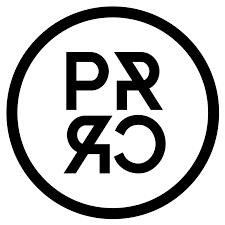 Propaganda Creative is brand strategy agency that specializes in creating effective campaigns through design, brand story, messaging and website development. Working with over 30 local organizations in the Spokane area, they have a lot to offer for any of your design needs. Head over to their website at www.nwpropaganda.com for everything that they have to offer. They have also been working on some amazing t-shirt designs for this year’s apparel. We are excited to see it all come together. Make sure you come check out the Hoopfest Store presented by Nike, June 27-30 for some exclusive gear that you can only find Hoopfest Weekend. Another element that has taken on a greater role in recent years is our collaboration with Nike Basketball. 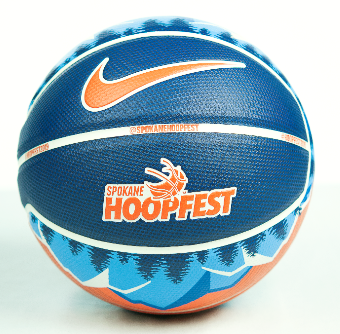 Each year they push the limits with design and functionality when they build our custom Hoopfest basketball. The 2019 Nike Hyper Grip Game Ball is an indoor and outdoor basketball made of embossed and debossed composite leather. Historically the game ball has been the same material as inline, but featuring the traditional pebble texture. The “concave pebble” feature is a popular inline style and helps the colors jump off the ball. We took a new design direction this year and mixed the beauty of the PNW with the magic of the outdoor game. We are thrilled to be the first to bring it all together. The vibrant colors of the sky and mountains contrast against the dark silhouette of the evergreen trees. This ball will also be for sale in the Hoopfest Store presented by Nike June 27-30, 2019. Register for #Hoopfest2019 to check out the amazing products and to pick up this years poster and ball. Visit www.spokanehoopfest.net/play to register your team today! To pick up your own poster now, stop by our office in the Paulsen Center (421 W Riverside, Suite 115 Spokane, WA 99201).